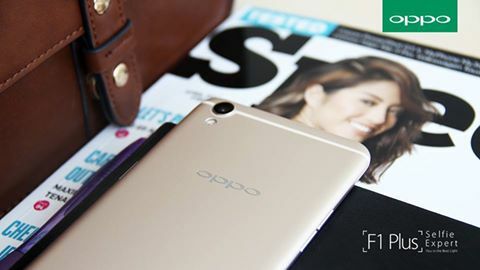 Oppo recently announced in the Philippines its newest bigger and better selfie expert smartphone, the F1 PLUS. This phone features 16 megapixel front facing camera that captures clear, vivid photos in any lighting condition. Its screen can also be used as a front flash! Oppo retails the new device for ₱21,990.